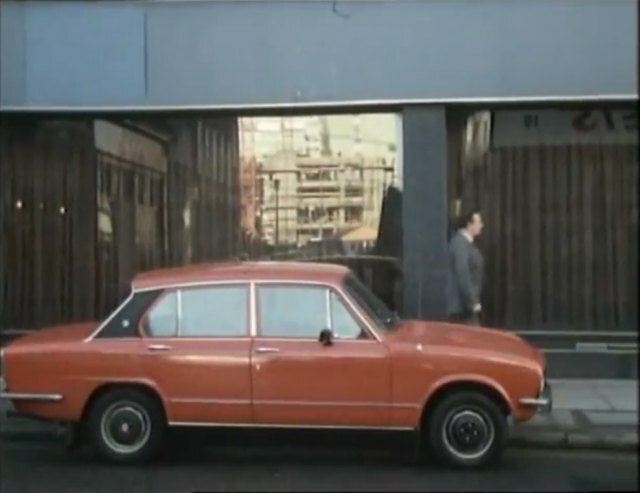 IMCDb.org: 1976 Triumph Dolomite 1500 HL in "Armchair Thriller, 1978-1981"
I think one in the standard trim. Later wheel trims but no chin spoiler, 1300-1500 HL? Many years ago, in September and October 1983, I visited The Republic of Ireland (Eire) and had occasion to be a passenger inside a very similar, if not identical car.